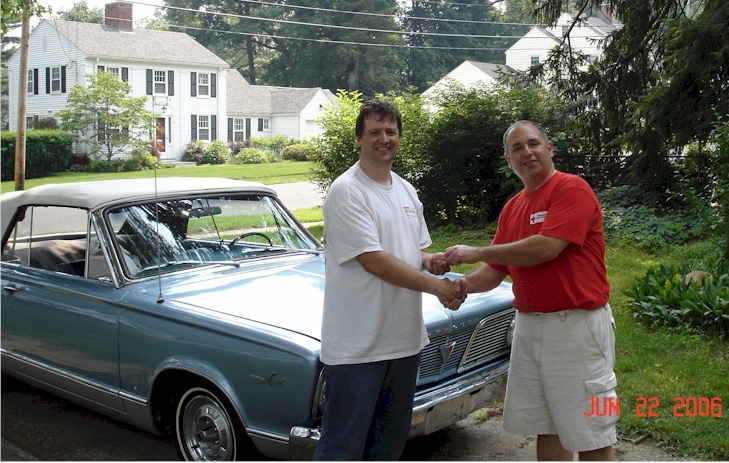 Paul Shipman (right) hands the keys to the third owner of the car, Gary Kuklo. 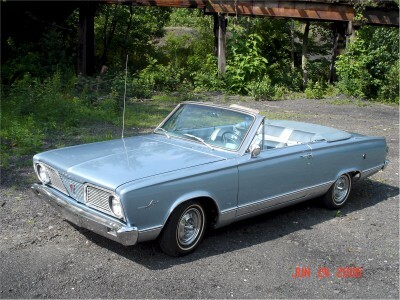 Gary has had Mopars before and even a 1966 Valiant convertible that needed some rust repair. Lots of rust repair. 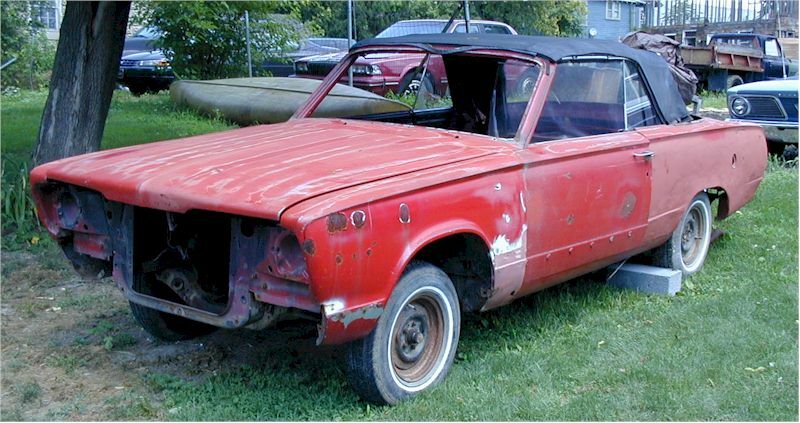 He had been gathering parts for his Valiant but did not have a garage to perform the work so things didn't get better for his Valiant. Upon initial tear down, he got to see how bad thing really were and started to think about a better starting point. 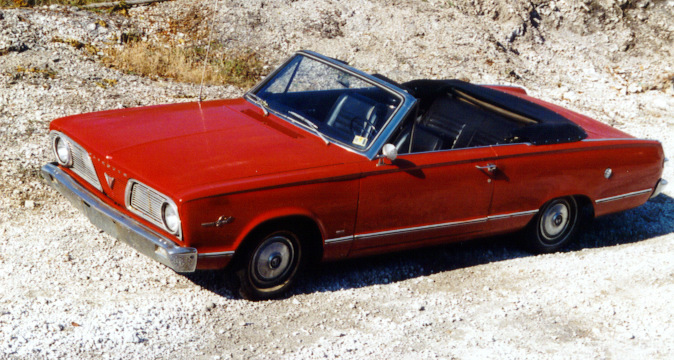 When Paul posted that he was selling his 1966 Valiant, Gary jumped on it. It's a beautiful car and needs very little to keep it looking and driving it's best. 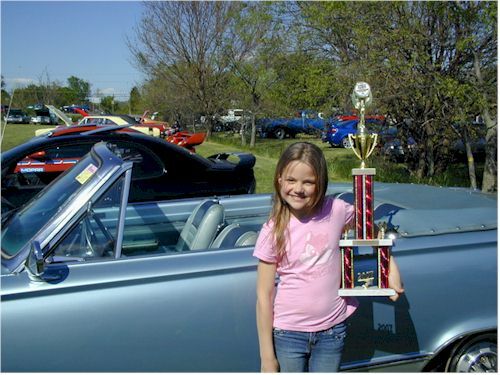 Gary's even one a trophy at the 2007 Mid-Atlantic Mopar meet at the Mason Dixon Dragway in Boonesboro, Maryland, 1960-1966 Stock A-body class. This cars third owner has a good home for it and will take care of it for may years to come.